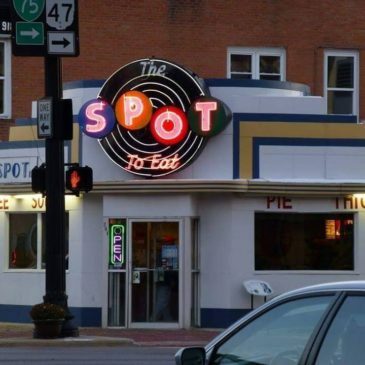 This week’s Spot special is here! Enjoy our Hamburger for only $2.89 or Cheeseburger for only $3.09! 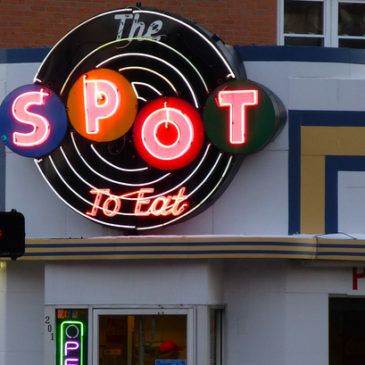 This week’s Spot special is here! Enjoy our BLT or Chicken Wrap for $3.39. This week’s Spot special is here! Enjoy or BBQ Pork Sandwich for only $3.09! That’s right!!! 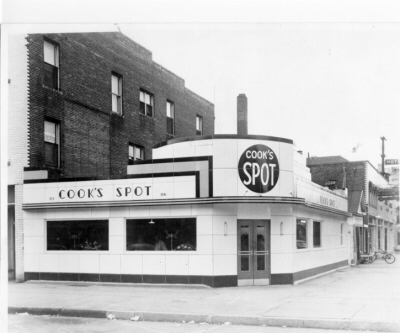 This week’s Spot special is here! Enjoy our BIG BUY for only $3.15! 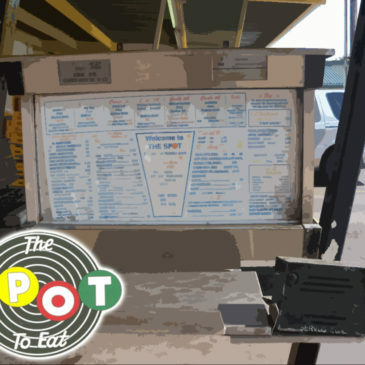 This week’s Spot special is here! Enjoy our Footlong Hot Dog for $2.29 or Footlong Coney for $2.65! This week’s Spot special is here! 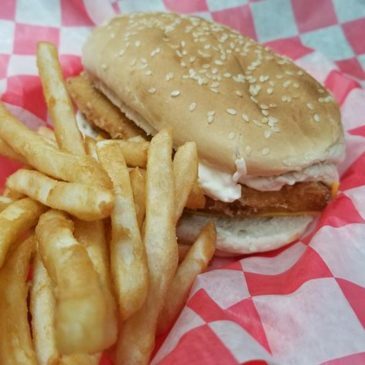 Enjoy our fish sandwich for only $4.95! This week’s Spot special is here! Enjoy our Shredded Chicken Sandwich for $3.09! Feb. 16th to Feb. 22nd Special: TENDERLOIN SANDWICH! This week’s Spot special is here! 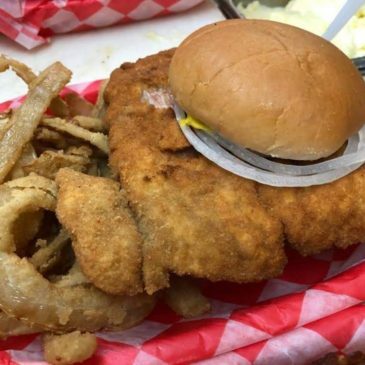 Enjoy our pork tenderloin sandwich for $4.29! Feb. 9th to Feb. 15th Special: BURGERS!!! This week’s Spot special is here! 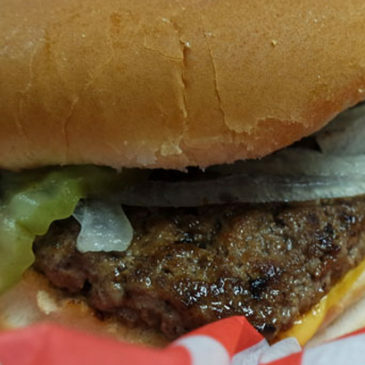 Enjoy our Hamburger for $2.89 or are Cheese Burger for $3.09. 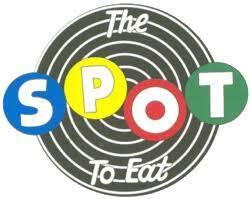 This week’s Spot special is here! Enjoy our Chicken Cordon Bleu sandwich for $3.79!